Available Now! : Just Listed HUD Home in a Great Neighborhood of Modesto! Just Listed HUD Home in a Great Neighborhood of Modesto! 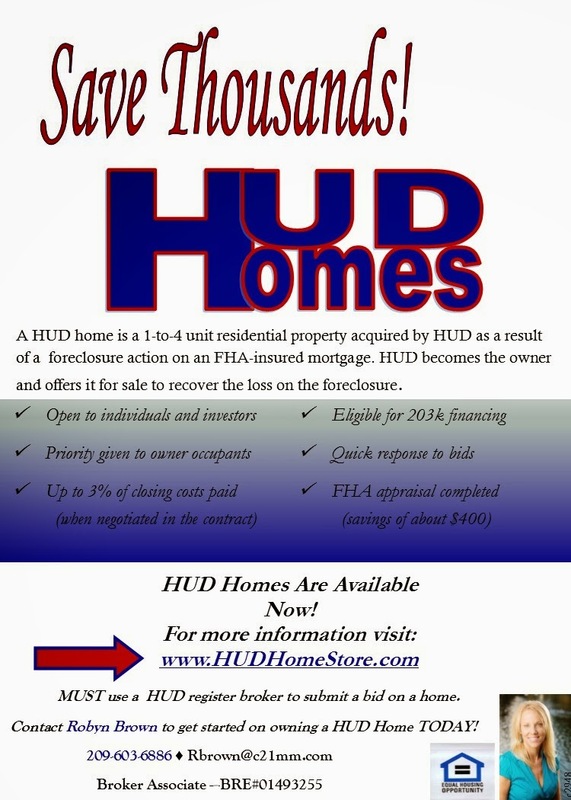 FHA Buyers this is a HUD home for you. With over 1700 SF, 3 Bedroom and 2 baths this home offers a lot of living space for the growing family. You will love the open floor plan, spacious family room with fireplace, formal room and a modern kitchen with lots of cooking space. Inside laundry, central vacuum, water softener are just some of the extras. 2 car garage, covered patio & situated in HUD will pay up to 3% towards buyers closing costs, Just ask. Utilize FHA 203K loan and get new flooring!